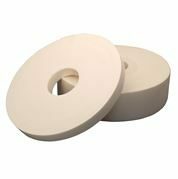 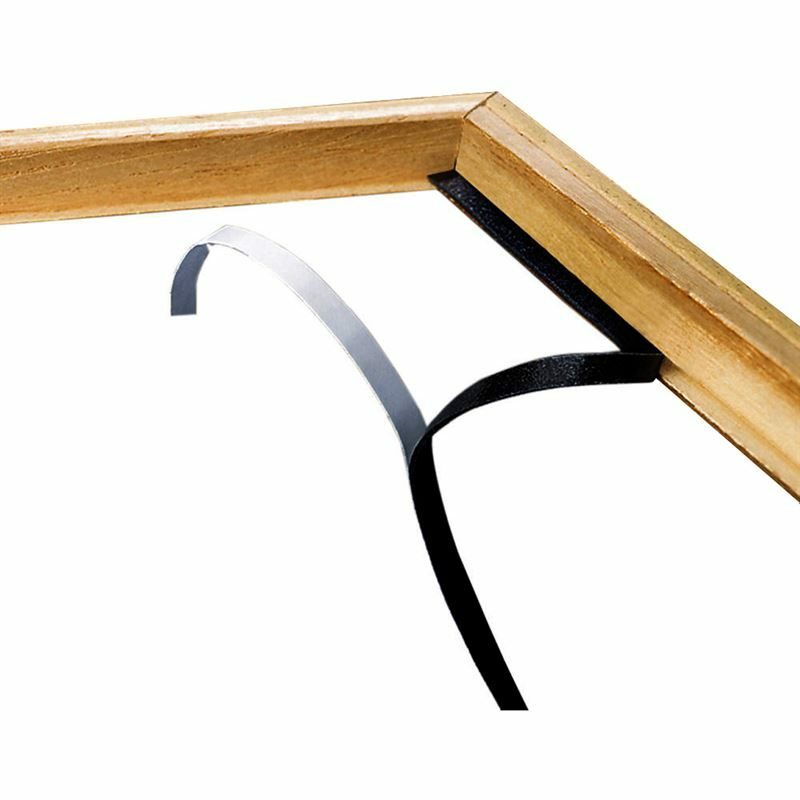 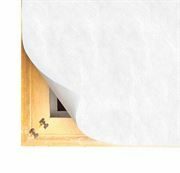 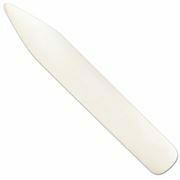 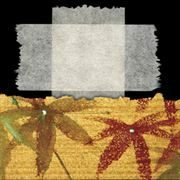 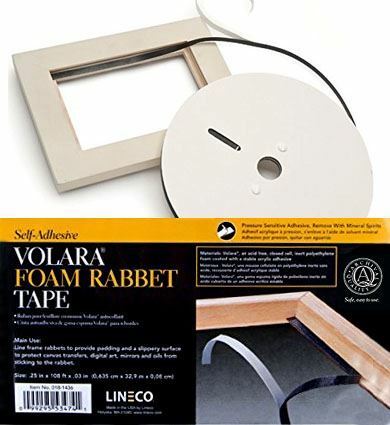 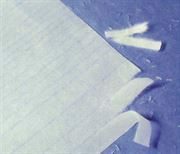 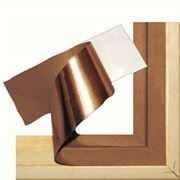 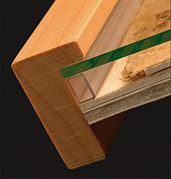 Self adhesive, acid free, framing rebate (also commonly known as rabbet) tape.This inert 1/32” (0.8mm) thin foam tape features a high tack acrylic adhesive for lining frame rebates for good adhesion to wood and most other frame surfaces. 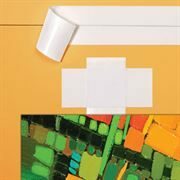 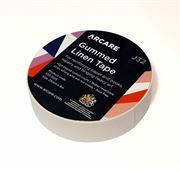 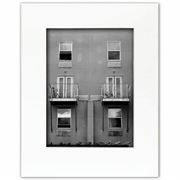 Protects canvas transfers, digital media and other forms of art by providing a cushion. Seals the glass in frames, preventing insects entering the framed work (acts like draft excluder).